SketchnoteHangout.com visual dictionary was co-created during ‘#SNhangout No. 17 co-creating sketchnote cheat sheets’ on Thursday 30 June 2016, 20:00 – 21:00 BST. The collaborative session led to the creation of a 2-page visual dictionary that includes actions, emotions, technology, things, concepts, and other. The #SNhangout No. 17 started with a prompt, discussion of the key icons used within sketchnotes, and attendees then to sketched each icon. At the end attendees were asked to submit their sketches. Makayla Lewis vectored the submitted sketches and designed a 2 page A4 black and white PDF. SketchnnoteHangout.com co-created visual dictionary is a FREE .PDF resource for the community to download and use. SketchnoteHangout.com co-created visual dictionary was edited by Makayla Lewis (@maccymacx) in Adobe Illustrator and Adobe Photoshop. 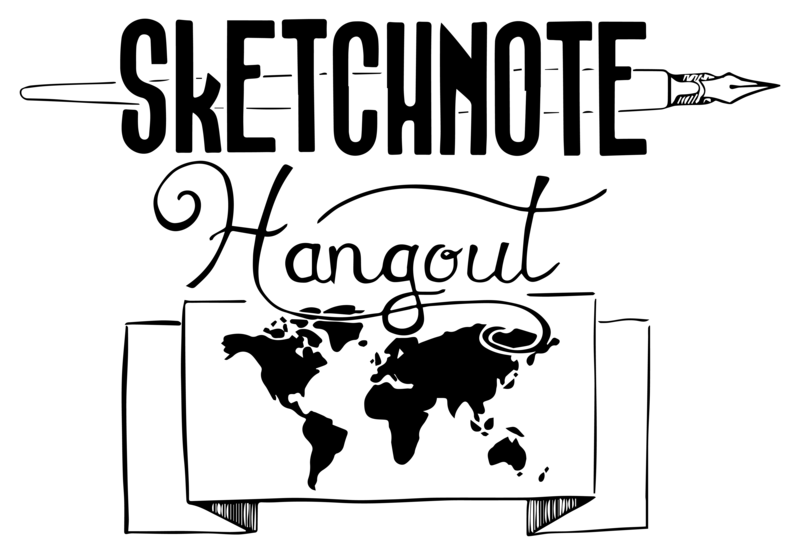 We would like to thank the wider sketchnote community for your enthusiasm and support for the sketchnoteHangout.com co-created visual dictionary.